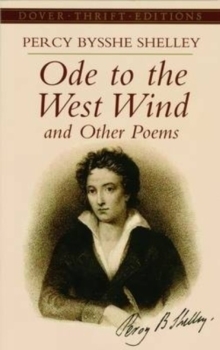 A major new anthology of Percy Bysshe Shelley's work, edited by Jack Donovan and Cian Duffy. 'My name is Ozymandias, King of Kings:Look on my works, ye mighty, and despair! 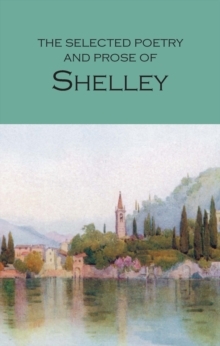 'Percy Bysshe Shelley was one of the leading English Romantics and is critically regarded among the finest lyric poets in the English language. 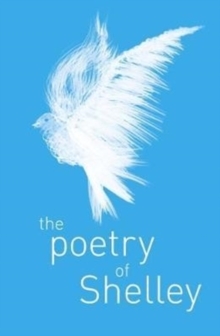 His major works include the long visionary poems 'Prometheus Unbound' and 'Adonais', an elegy on the death of John Keats. His shorter, classic verses include 'To a Skylark', 'Mont Blanc' and 'Ode to the West Wind'. 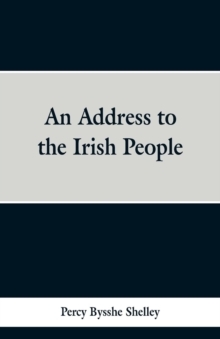 This important new edition collects his best poetry and prose, revealing how his writings weave together the political, personal, visionary and idealistic. 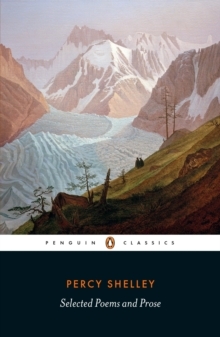 This Penguin Classics edition includes a fascinating introduction, notes and other materials by leading Shelley scholars, Jack Donovan and Cian Duffy.